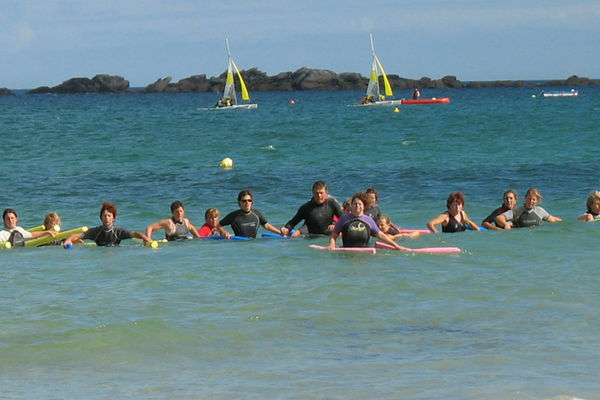 In North Finistère, near Morlaix, the Plouescat Water sports centre offers both an opportunity to explore and enjoy a thrilling activity. 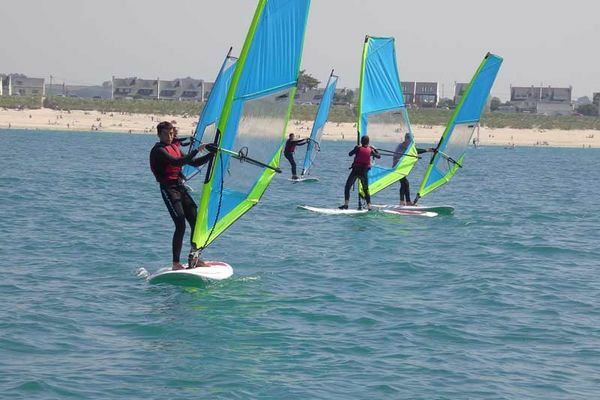 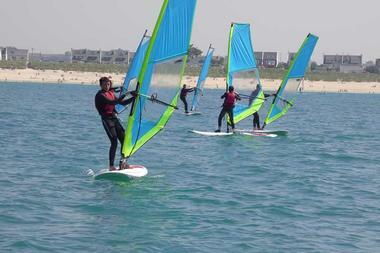 The Plouescat Water Sports centre offers a wide range of possibilities in the peak season. 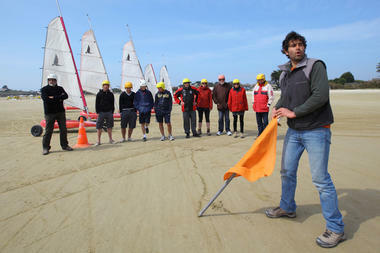 “We have a list of activities which means we can satisfy everyone’s needs,” confirmed Thomas Colloc, the director. The centre makes the most of all of the sites available. 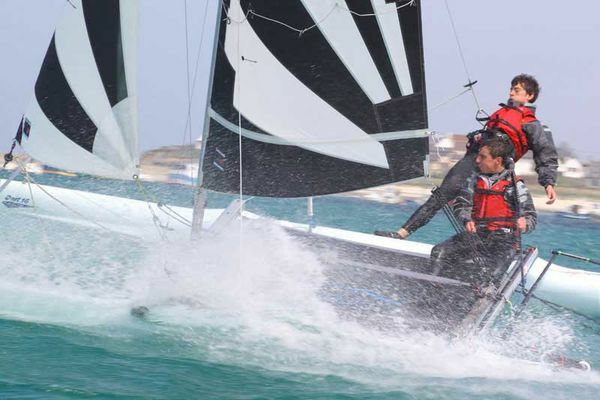 For sailing from Porsguen harbour, there are week-long courses, classes for beginners, hire equipment and private lessons. 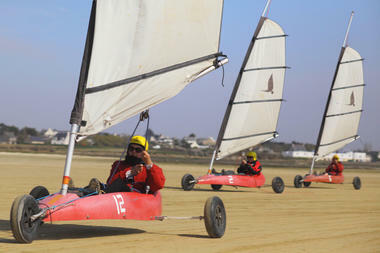 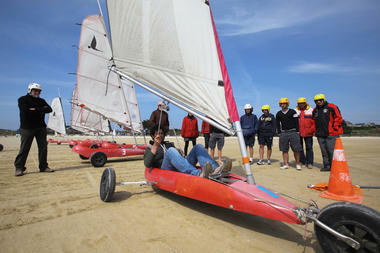 In Kernic Bay, those, who enjoy sand yachting can hire equipment, take beginners’ lessons and follow training courses. 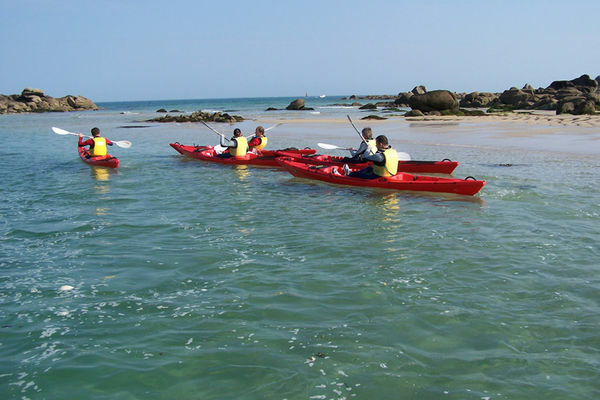 There is also the possibility to enjoy your first go at kayaking, hire equipment and go on excursions. 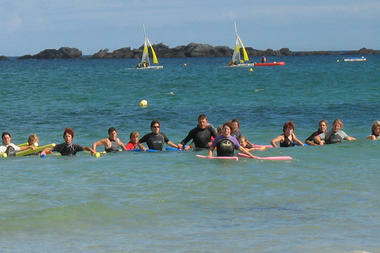 The centre welcomes and accommodates all sorts of groups. 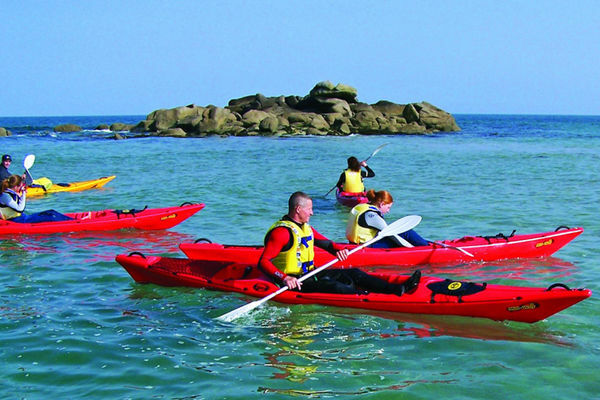 In the off season, you just need to book. 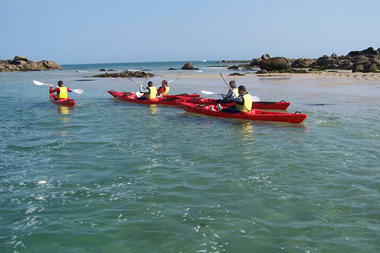 They offer training throughout the year on various craft.